PLEASE do the following. Get on your phone, your tablet, your whatever it is you use to surf the interwebs and go to www.uptheater.org/ to get tickets to see the latest production from the Up Theater Company, Detained. 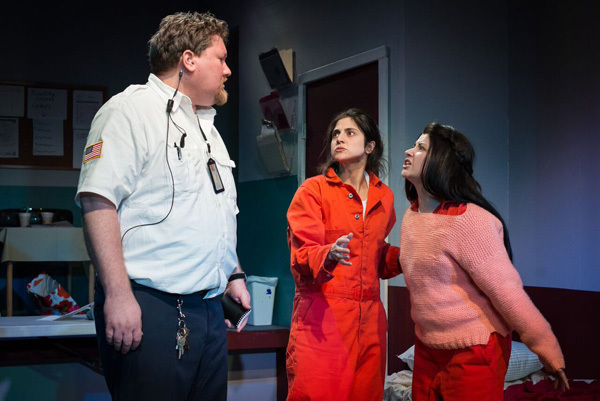 Set in an actual immigrant detention facility (AKA a prison) in Texas, Detained takes you to the frontlines of the vicious war on immigrants. It is not pretty folks. Lives are being destroyed maliciously and without regard to decency or due process. 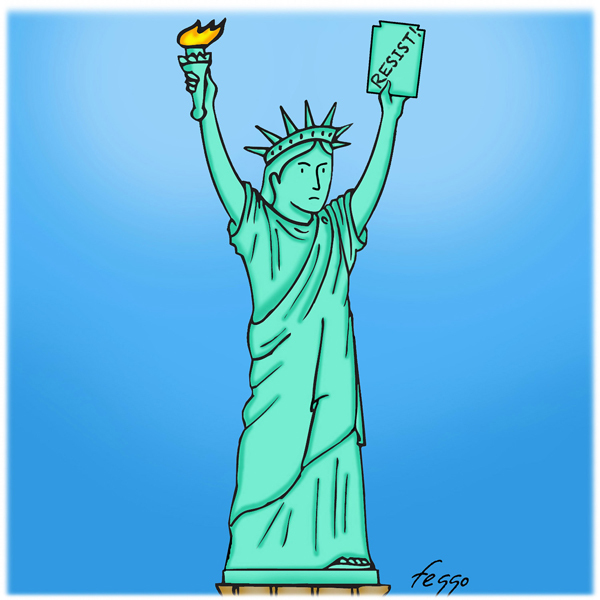 The huddled masses yearning to be free have a sanctuary no more. Written by Rose-Mary Harrington, Detained holds up a mirror to the horror show that America is becoming. 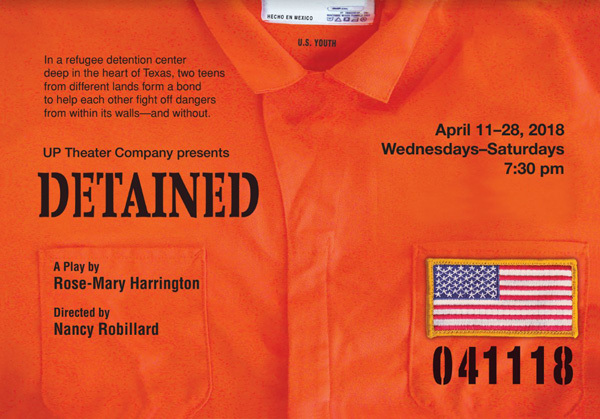 With a simply outstanding and accomplished cast and ably directed by Nancy Robillard, you will be moved by Detained. So there you have it people. This is cutting edge, audacious and provocative theater being made and consumed right here in Planet Uptown. This must be supported. Get your tickets pronto. You have until April 28. You have been warned. Thank us later.